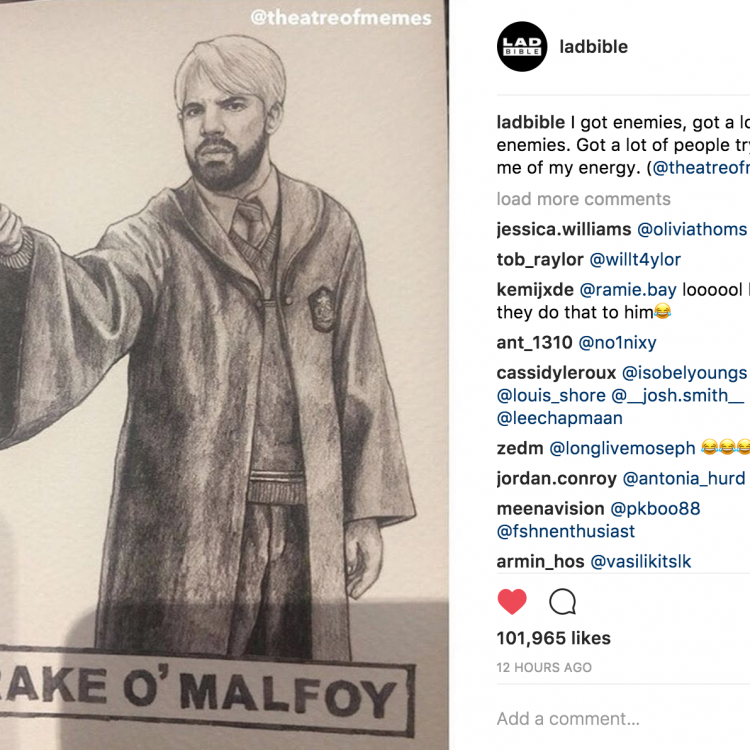 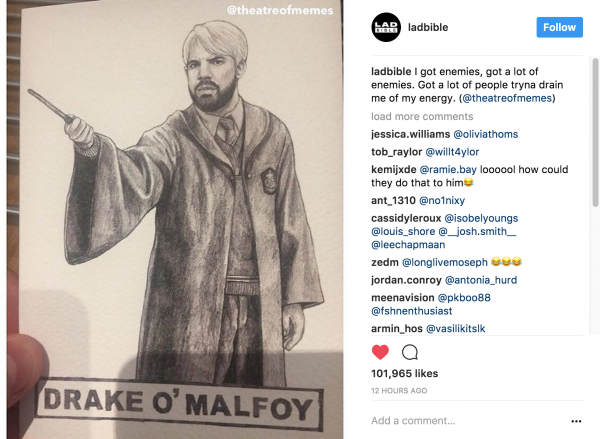 So today we found out that one of our designs (Drake O’Malfoy) had been posted on Lad Bible and got 100k likes in less than a day. 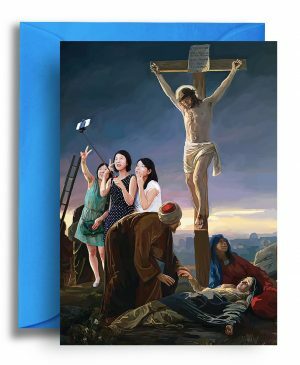 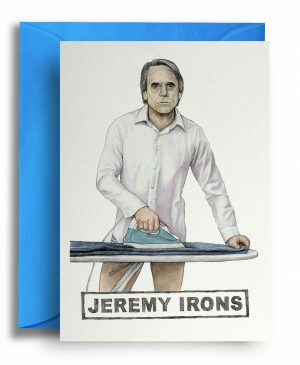 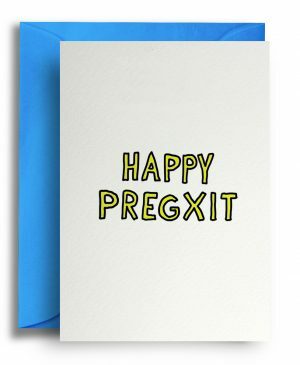 All very exciting, although sadly it doesn’t say who created it. 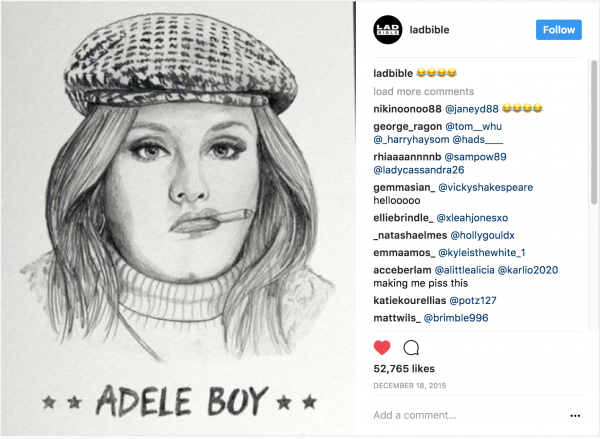 This isn’t the first time we’ve had Lad Bible post a picture of one of our designs with Adele Boy getting 50k likes in 2015. 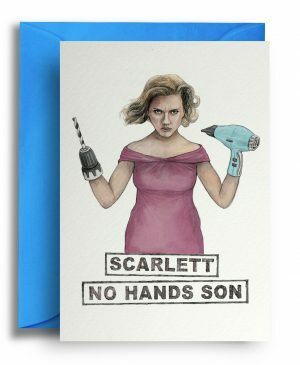 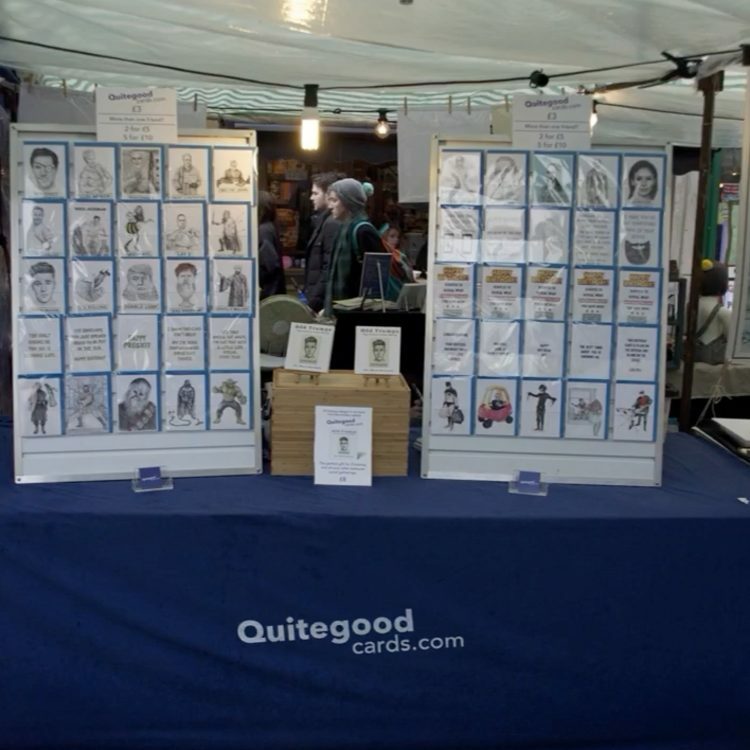 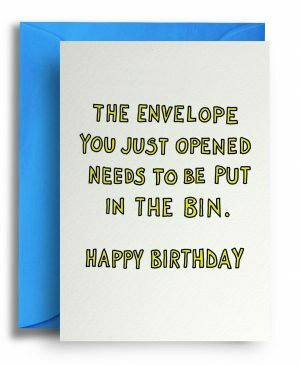 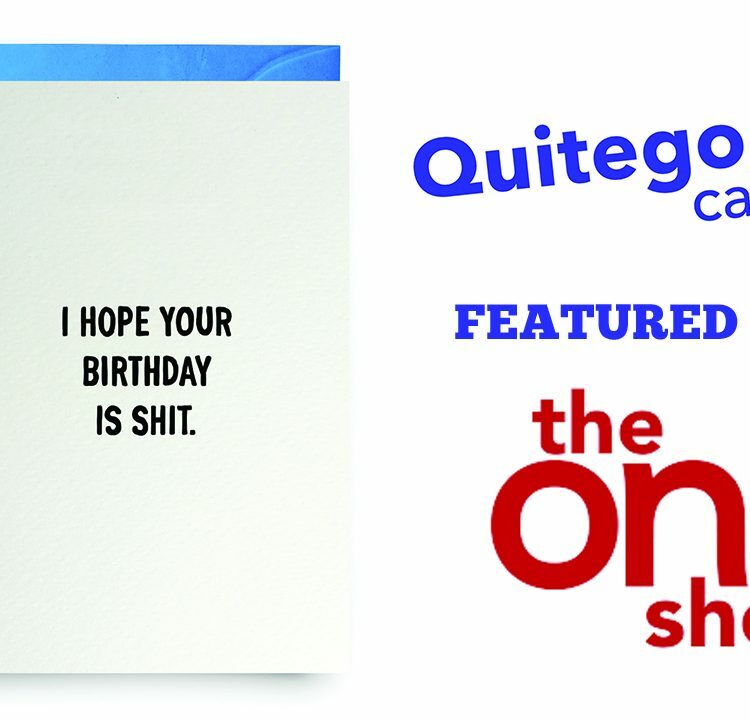 I wonder if Adele or Drake have seen our designs and would love to know what they thought!